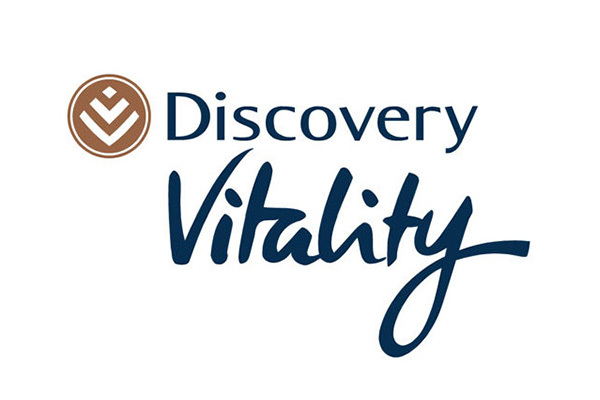 The Vitality health programme encourages and rewards you for living well. You will be given tools and support so you can improve your health and as well as great incentives to motivate you along the way. Earn up to 100% savings on your monthly gym fees. Earn up to R1 000 cash back per family per month by buying healthy food at Pick n Pay or Woolworths. Earn up to R2 000 cash back per family per month for buying personal care items at Clicks or Dis-Chem and fitness gear at Sportsmans Warehouse and Totalsports. Get up to 35% savings on flights, holiday accommodation and car rental. Plus, save up to 100% on two local kulula.com flight bookings (base fare) per year. Leave your details below & our Discovery agent will contact you!